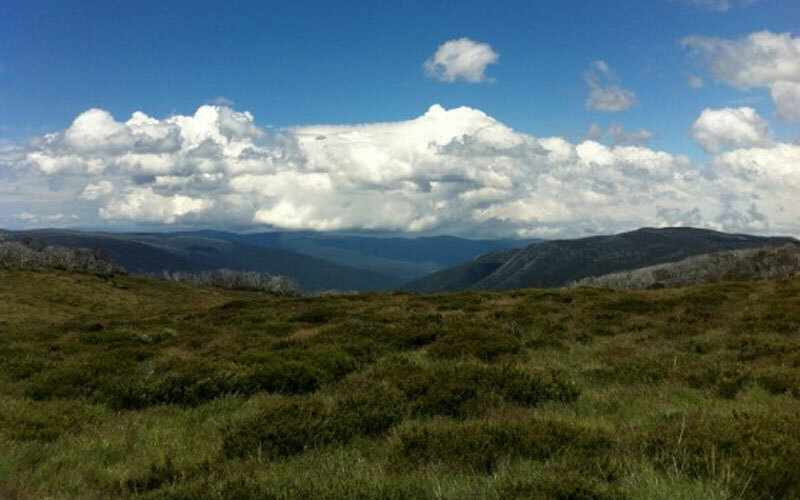 Shorter in distance than the climb from the Bright side, but a little steeper and more exposed. 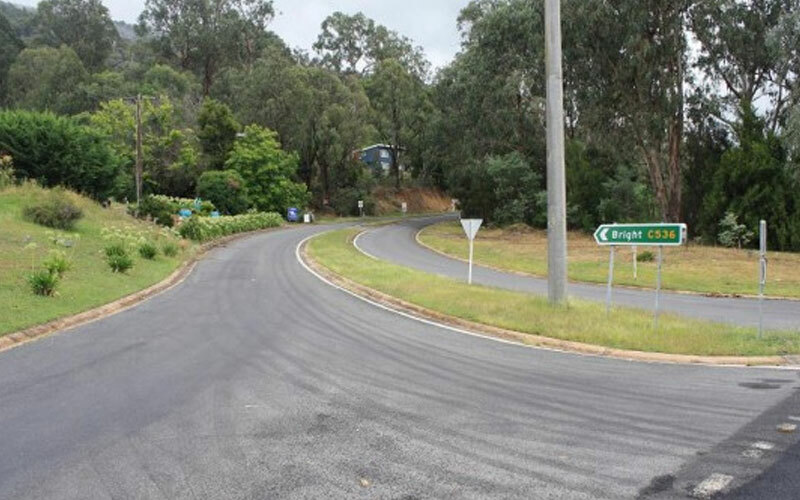 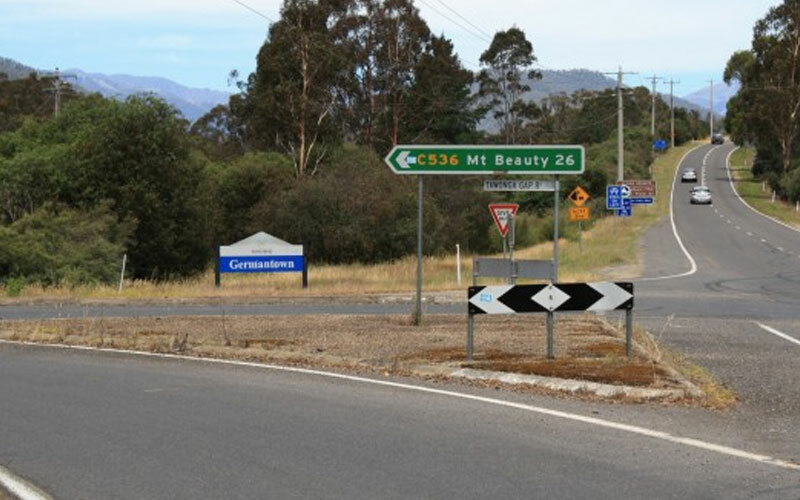 Once you have reached the summit of this climb (and the remarkable views across the Kiewa Valley), you’re definitely on the home run to the finish in Bright, with almost the entirety of the rest of the ride being downhill. 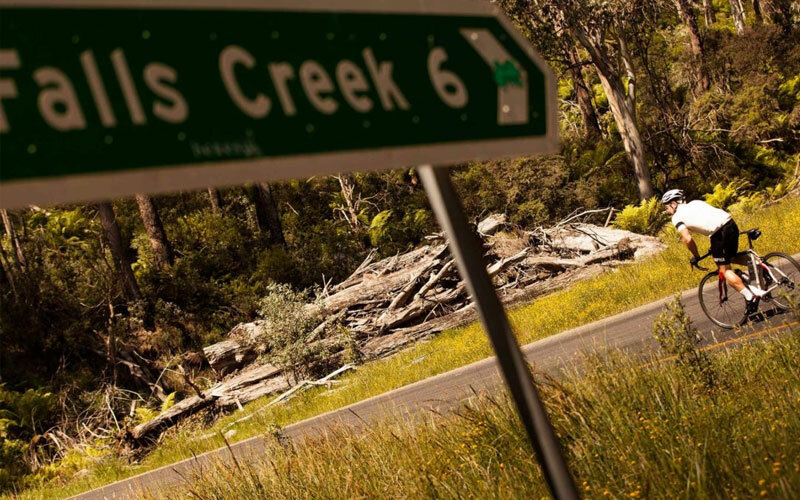 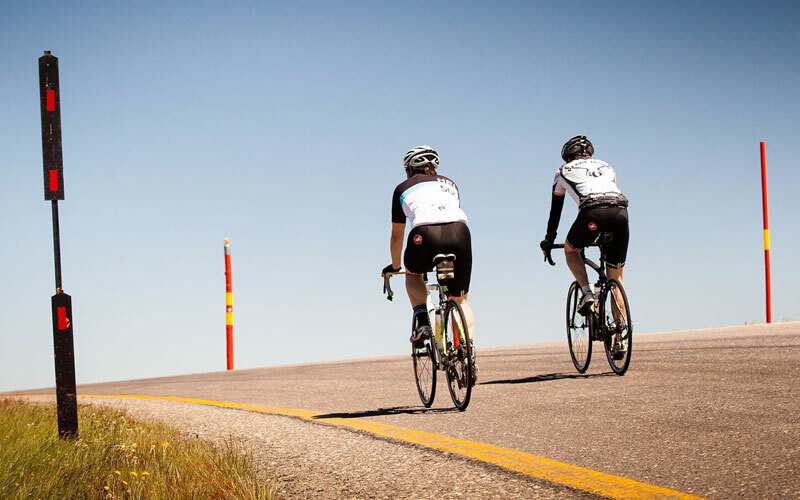 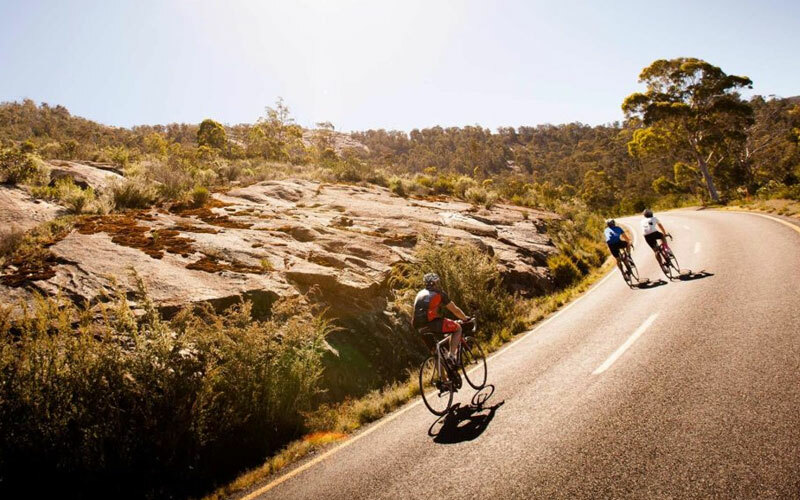 Please exercise caution on the descent towards Bright – you are likely to be tired after a long day in the saddle, there are some tricky corners and there can be water and debris across the road even several days after unpleasant weather.